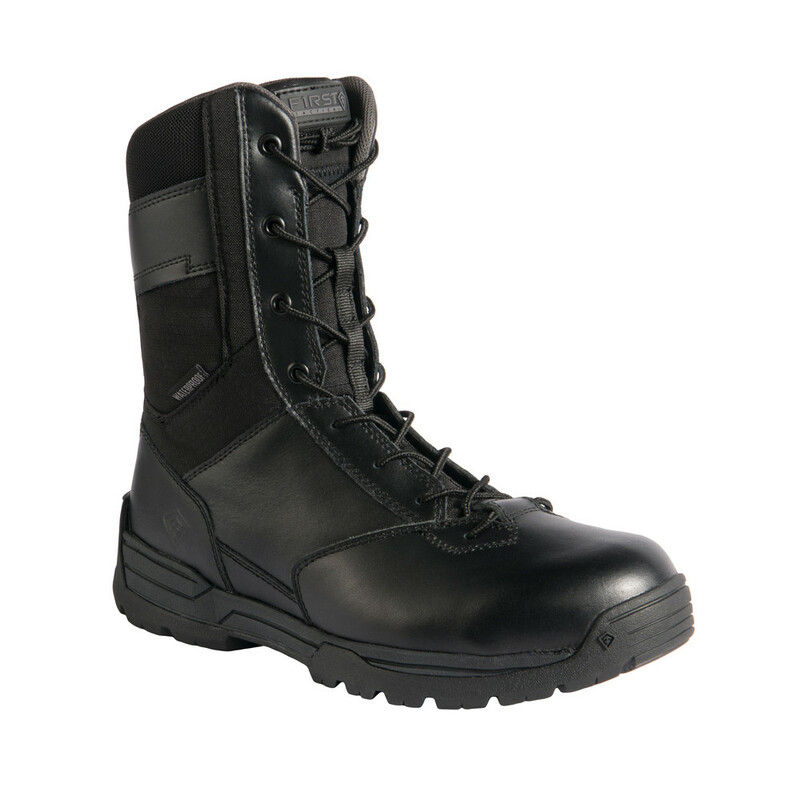 Tightly seamed construction keep water out and feet dry. 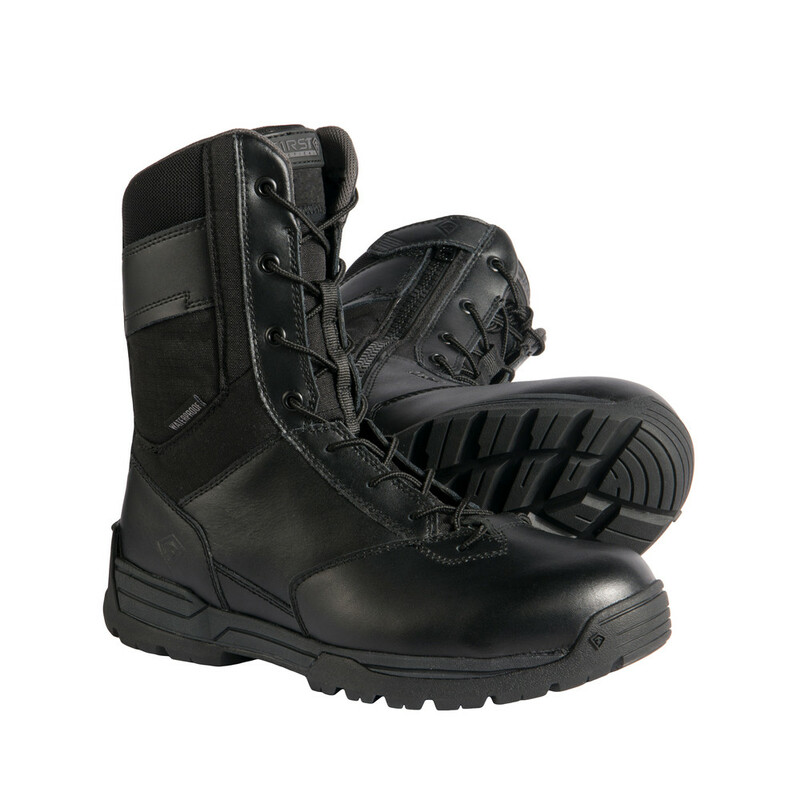 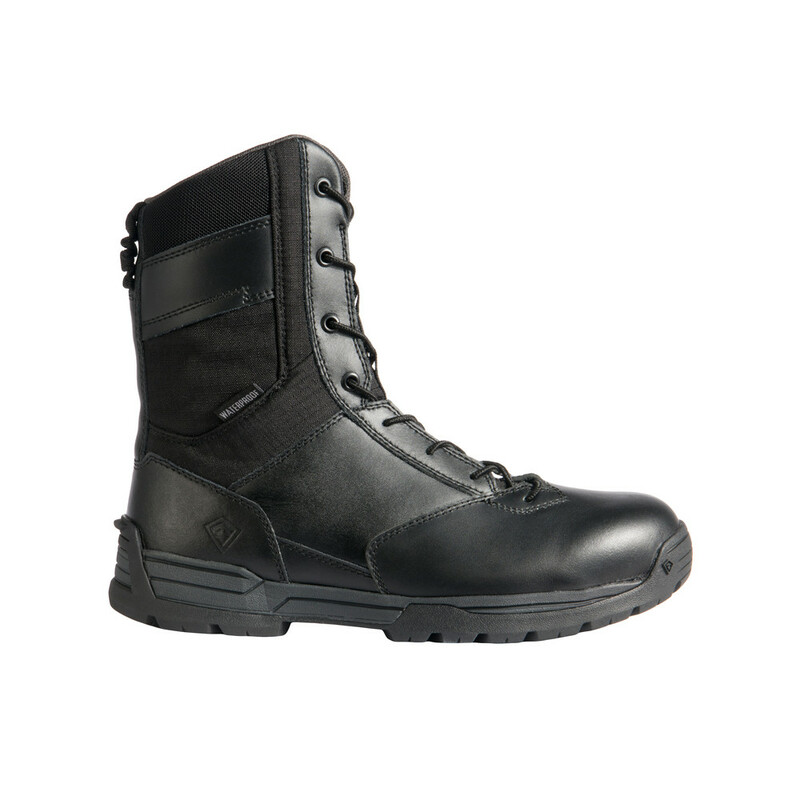 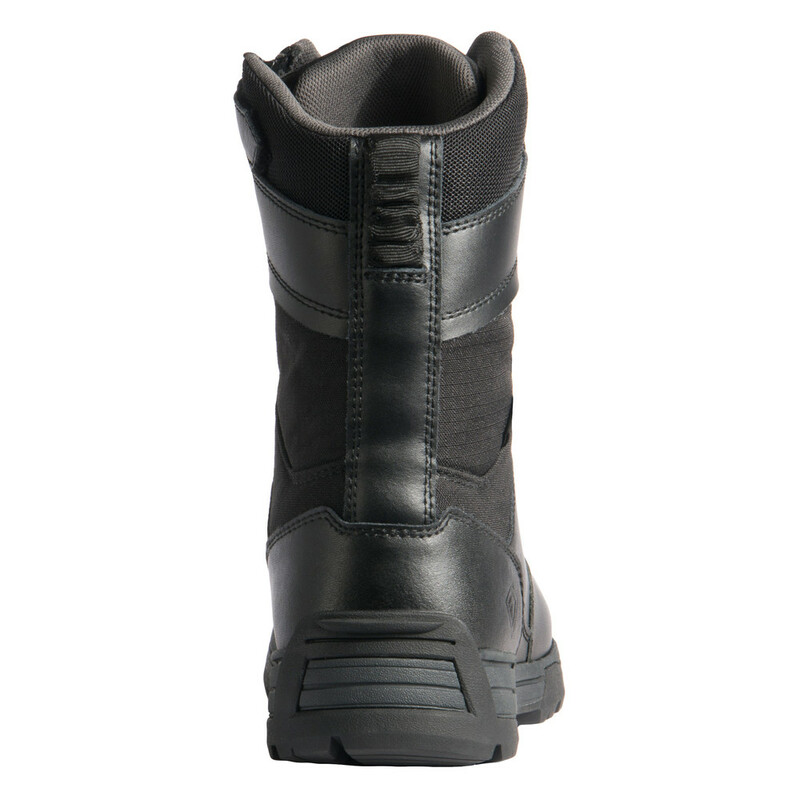 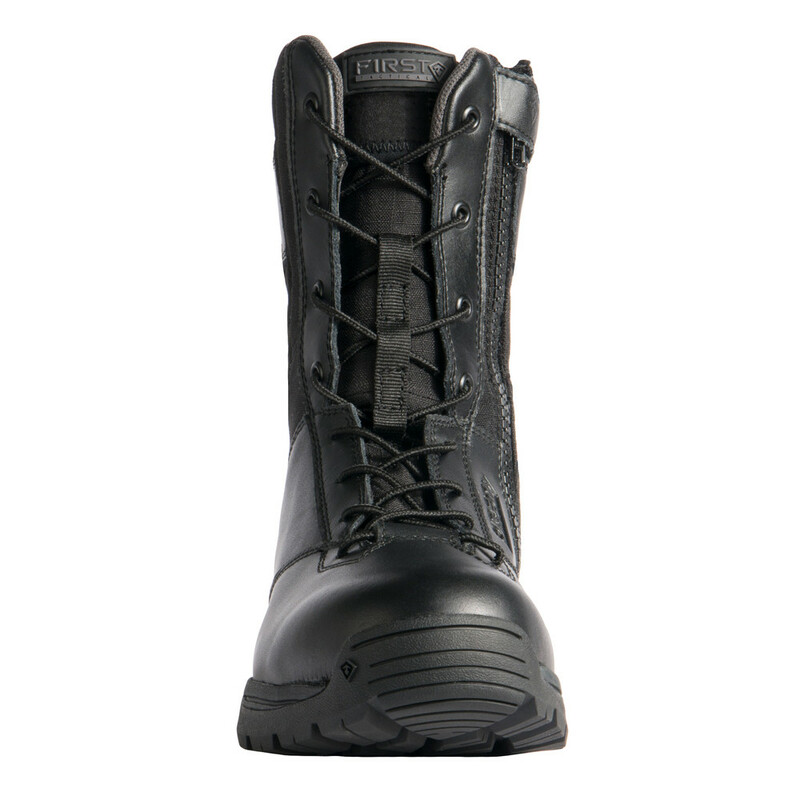 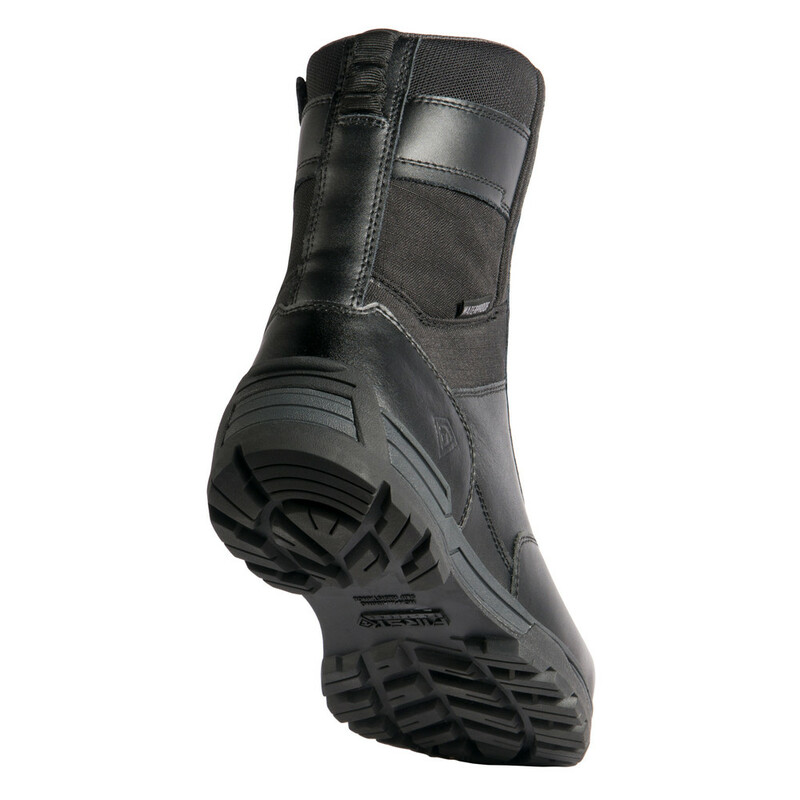 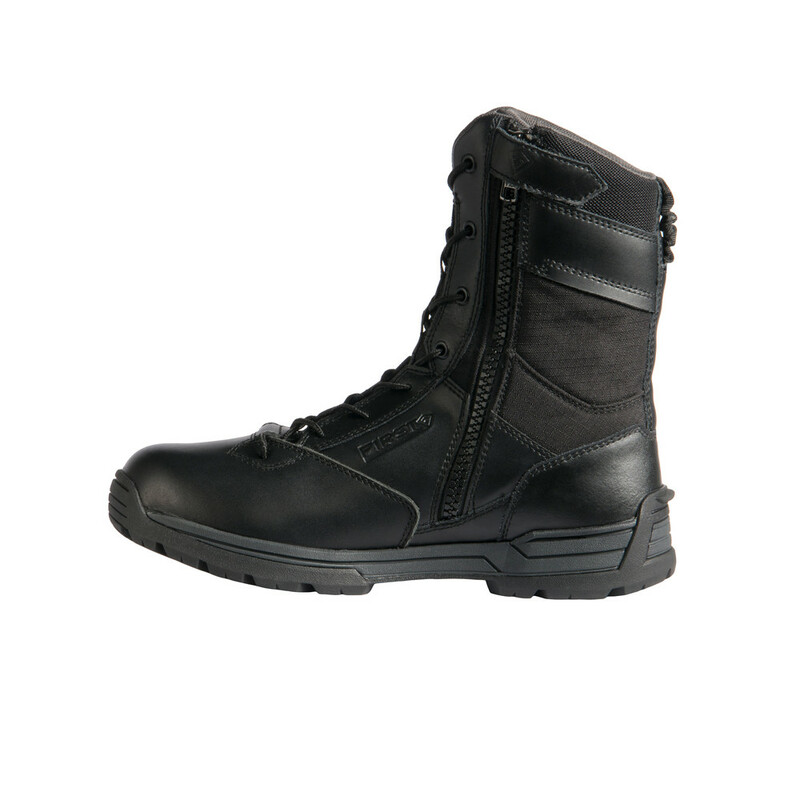 Rubber for strong grip is stitched to the boot upper for long-lasting durability. 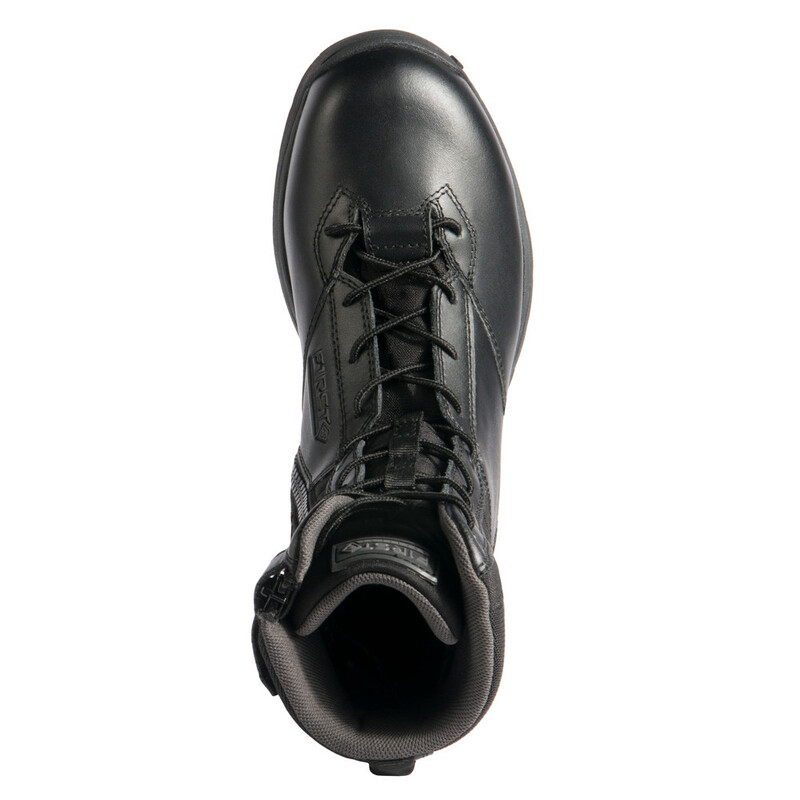 With boots that are designed like running shoes, the heel strike window gives the user more cushioning while reducing impact on the feet and body while in motion.